Infinite cutting height adjustment: Very easy to push even in tall grass. Perfect for lawns that aren't cut frequently. Simple fingertip cutting height adjustment up to 55 mm. Sturdy wheels: Durable and easy to roll for maximum convienience. 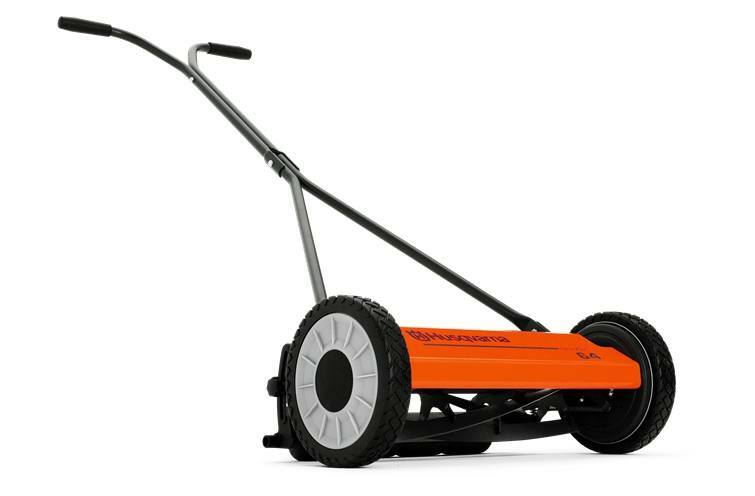 Collector available as accessory: Use the easy to install collector for an even cleaner look to your lawn after mowing.